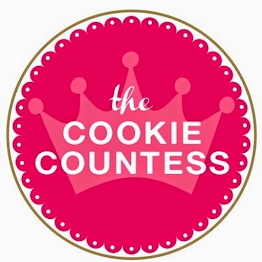 I've been hearing whisperings of a mythical creature called a "Cookie Stamp" for a few weeks now. I had to try it out. You know... for YOU. And science. It's what I do. I procured a stamp from Bobbi's Cookies and Cutters. And I might be a little biased because it is an exact match for my new blog design....but I think it's the cutest thing I've ever seen.The letters are tiny but stamp cleanly. 1-- Basically you roll out the dough on top of parchment paper or a silpat. (You know I used my Dough-EZ mat because I'm obsessed with it.) Cut out the cookies, but leave them with the rest of the dough. 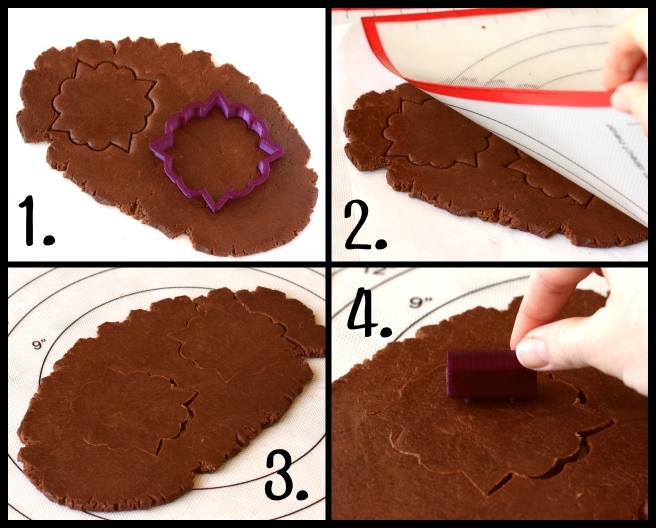 2-- Then you place another sheet of parchment paper or silpat on top of the dough and cut-outs. 3-- And flip it over. I'm a reckless flipper so some of my dough got a little jolted and jarred and tossed about. That's okay. 4-- I pressed the stamp into the back of the cut-outs and then repeated the process to flip them right side up again. 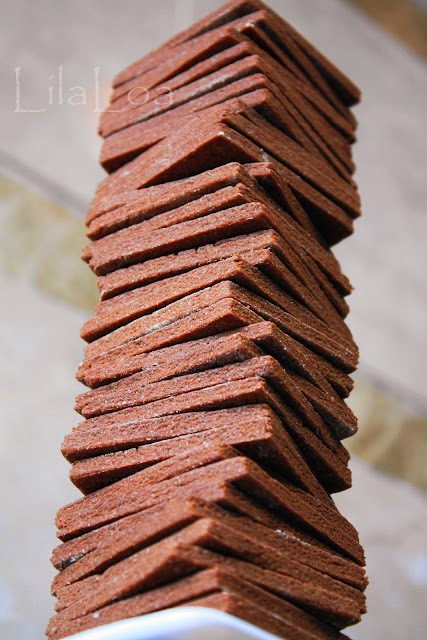 For symmetrical cookies, you could just stamp the top and then flip that to be the bottom. I pushed the stamp in at 3 different levels -- shallow, medium, and deep. I used both chocolate dough and vanilla dough. 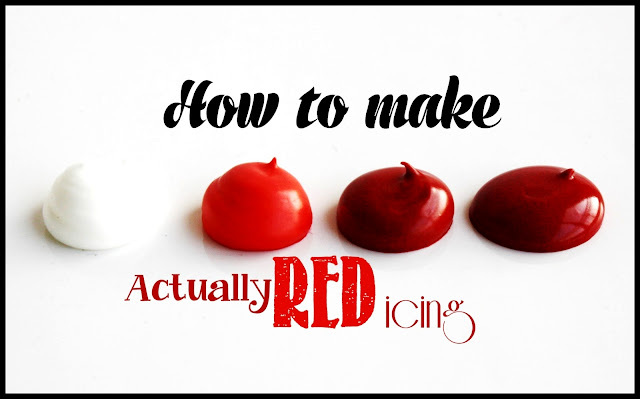 They all looked great in the fresh dough...but let's take a look at how they baked. 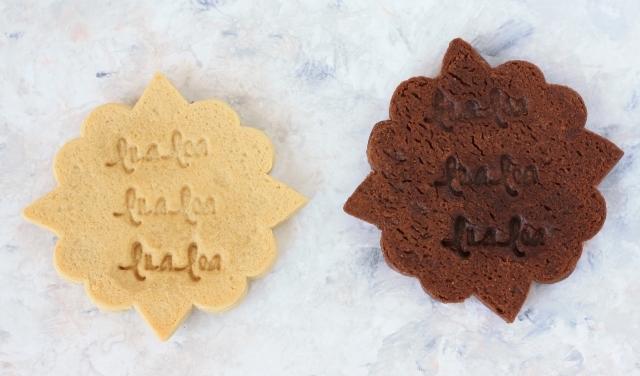 The lettering is actually really easy to see and to read on the vanilla cookie at all 3 depths. When I pushed the stamp to the deepest point on the bottom of both cookies, it would have distorted the cut-out if I hadn't left it inside the rest of the dough. Clearly, it's not necessary to push the stamp in that deep. It wasn't as easy to read the stamp at the deepest level on the chocolate cookie. It was also a little more difficult to read the most shallow stamp on the chocolate cookie. 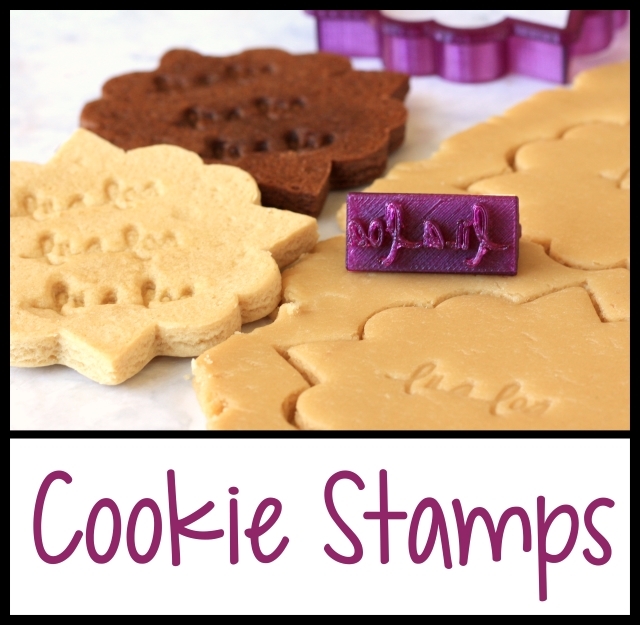 If you use these stamps with chocolate cookie dough, I would really recommend trying a few depths before stamping and baking all your cookies. ** They are super fun! **And custom. You can get up to 3 lines in one stamp. 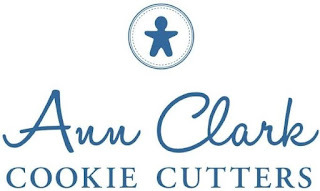 So you could stamp your website on the back of every cookie you make if you want. OR -- and this is a great idea that was definitely not mine -- if you are making 300 jillion cookies for a wedding...you could stamp the back of them with the date! So cool. 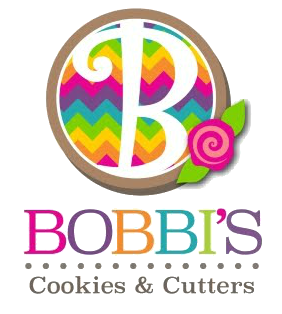 Bobbi's Cookies and Cutters are able to accommodate *some* custom fonts, but not all of them. Message them if you have a specific request and they will let you know if it will work as a stamp. 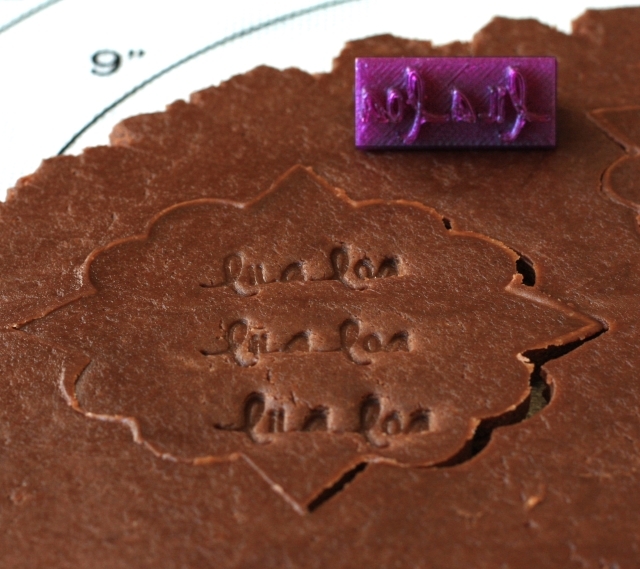 ** At $12 a stamp, it's a relatively cheap way to get your name on all the cookies you make. ** The lettering is clean and legible when stamped at most depths. ** They are small. And while that is adorable and makes me want to squish it...I've almost lost my stamp 3 times already! 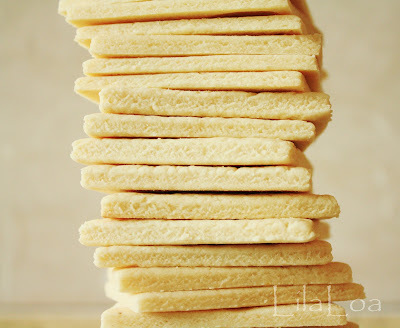 ** It's definitely more time consuming to flip the dough to stamp it and then flip it back over before putting it on the cookie sheet to bake. You can learn more about the cookie stamps or get one of your own HERE. 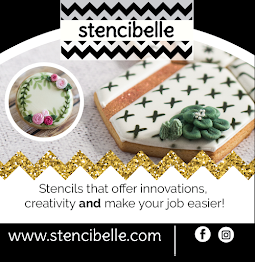 And Bobbi is so fantastic that she's giving away a stamp AND 3 cutters of your choice to one of you!!! To enter, leave a comment on this blog post (not the rafflecopter widget) telling me what you would put on your stamp if you win. 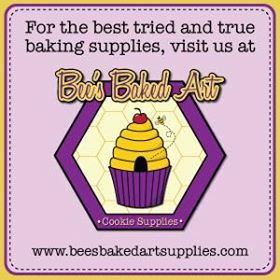 You can earn extra entries by visiting Bobbi's Cookies and Cutters on Etsy and on Facebook or by following me on Feedly. Giveaway ends at midnight on Wednesday, March 25th. 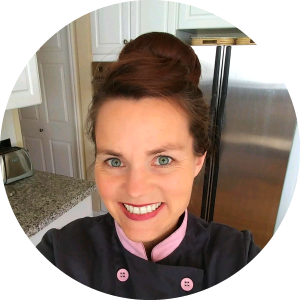 Do you have a Fantastic Find you want me to try out?! Send me a message and let me know!